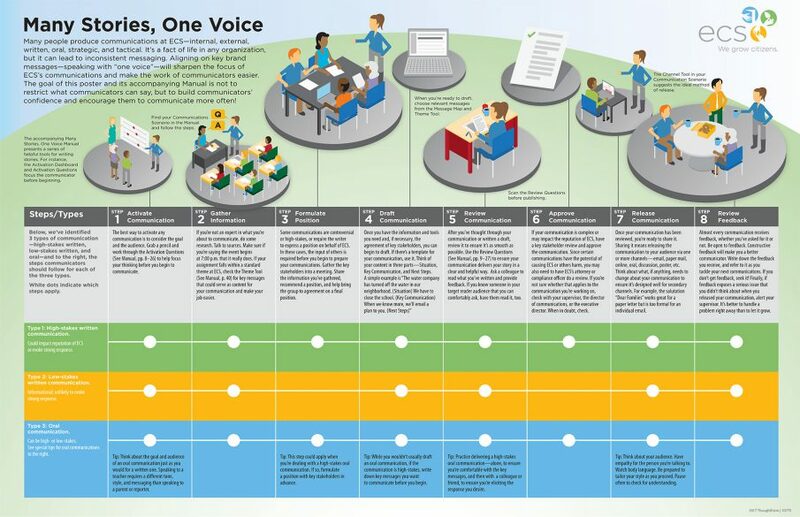 Environmental Charter School - ThoughtForm, Inc. 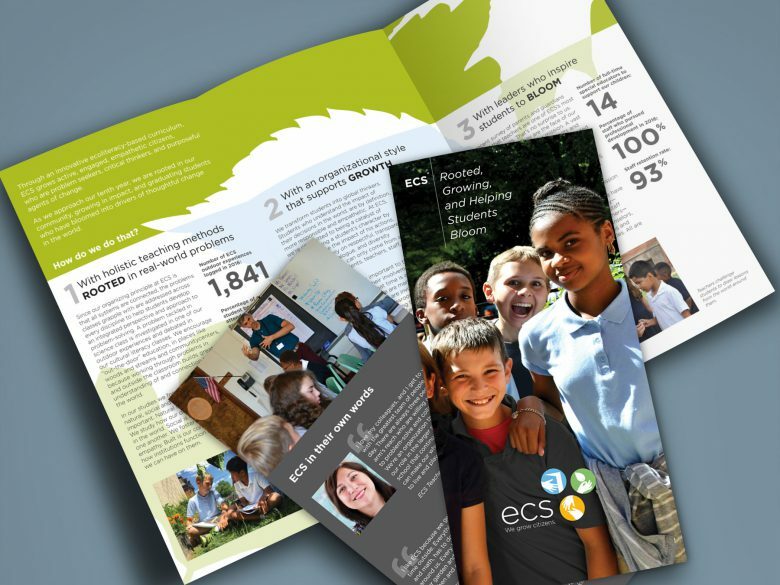 The Environmental Charter School (ECS) is part of Pittsburgh Public Schools and serve students in grades K–8. ECS’s charter application was approved in mid-2008, and it opened its doors in the fall of the same year to grades K–3. The school has grown a grade each year since then, and its application to add a high school was recently approved. ECS’s place-based approach to education integrates built, social, and environmental systems for contextual learning, giving its students the opportunity to become strong thinkers and problem-solvers in real-world applications. ECS currently has two facilities: a Lower School for grades K–3 and an Upper School for grades 4–8. Both have multiple community partnerships and provide students with ample indoor and outdoor space for movement, play, exploration, and learning. The Environmental Charter School (ECS) has a highly experienced staff and a strong curriculum. As it neared its 10th anniversary, ECS was a well-established institution. However, it struggled to communicate its environmentally focused educational approach in a way that resonated with the public and was easy to understand. The opportunity here was to create new brand messaging that clarified what the school believed and position it for future growth. 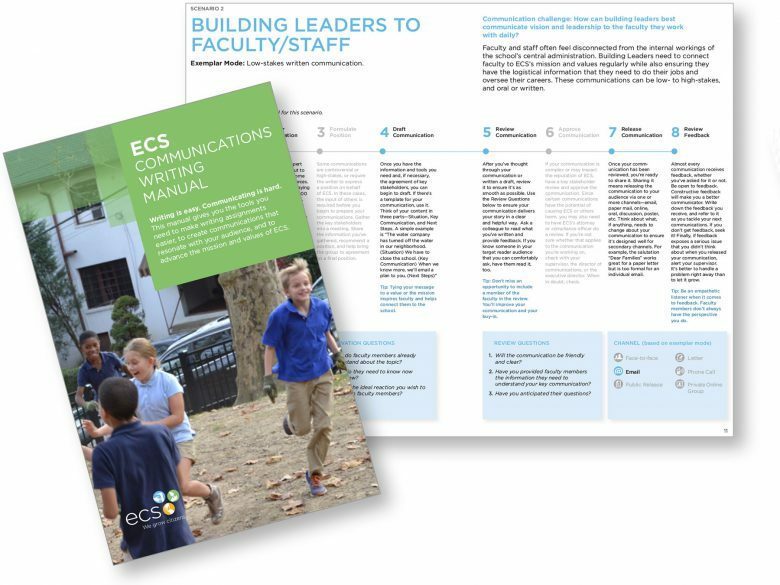 ThoughtForm helped ECS shape its overall brand strategy and communications to bring the school into better alignment with its unique educational philosophy—all while honoring the brand recognition it had already achieved. We developed a new identity, audience-specific messaging, and an editorial guide to help ECS tell its distinctive stories. Reinvented messaging and graphic identity to bring ECS into harmony with its mission. Created targeted resources to serve as a roadmap for content creation in the future.